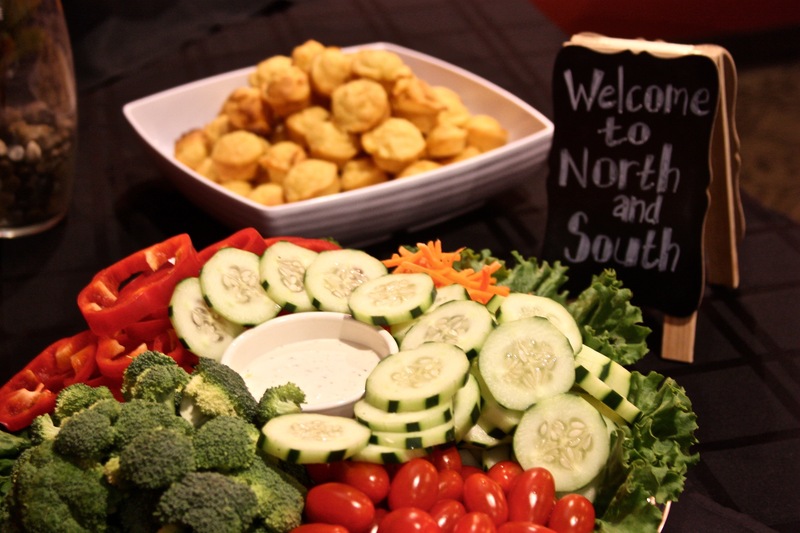 Choose North and South to cater your next event! 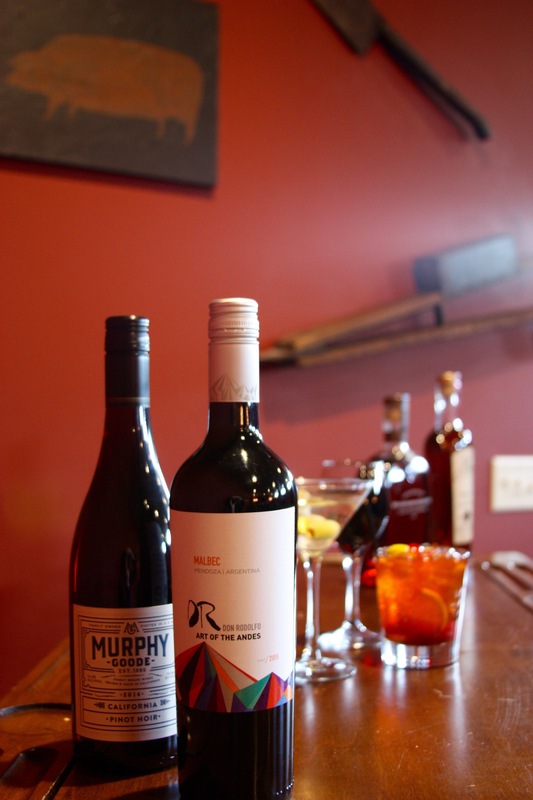 Four levels of service: Pick-up, Delivery drop-off, Delivery w/ set-up, and Private dining service. Private dining reservations and off-site catering must be scheduled at least 3 days in advance. Subject to availability. 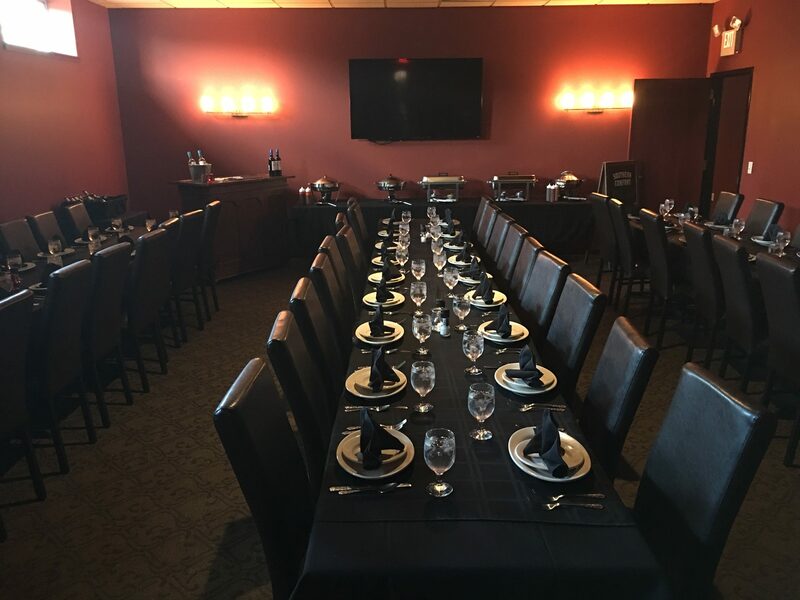 On-site private dining events can accommodate up to 50 people. Contract required for orders and services over $200. Have a question? Contact our catering manager, Jessica, by filling out our contact form below. 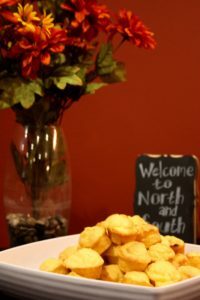 Why North and South Catering? 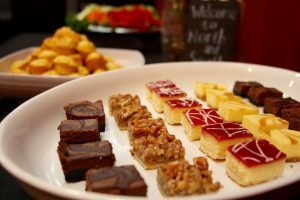 North and South Catering is your go-to caterer when you want your event to be delicious, memorable, and stress-free. 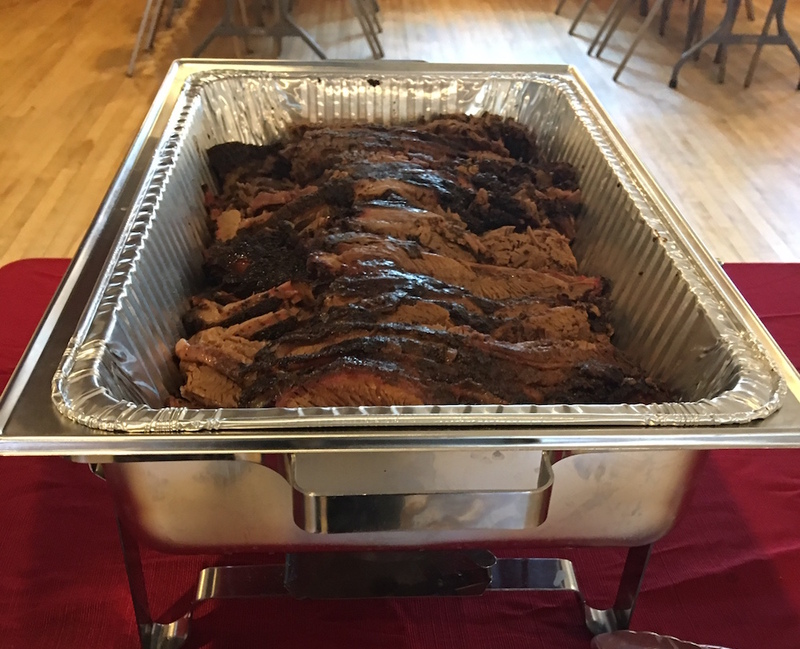 Our authentically-smoked barbecue and freshly-prepared seafood are always a hit for any event. What kinds of events does North and South cater? What size of events can North and South cater? 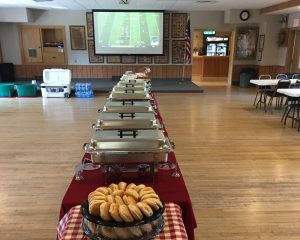 We cater events of any size! Please see the menu for minimum pricing for private dining room and off-site catering occasions. 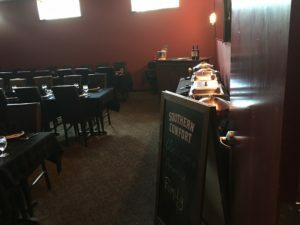 What service levels does North and South offer? North and South offers four levels of service. Pick-up. Place your order at least 3 days in advance for orders over $200, then pick up your food at our Madison or DeForest locations, ready to go. Call either location: Madison (608) 829-0093 or DeForest (608) 842-2601. Delivery drop-off. Place your order at least 3 days in advance, and we will deliver your order to your location. (You are responsible for set up and service.) Call either location: Madison (608) 829-0093 or DeForest (608) 842-2601. Delivery with full set-up and optional maintenance service. 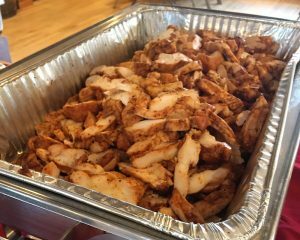 Place your order at least 3 days in advance, and we will deliver to your location, set-up everything, and (optionally) maintain your buffet. (An hourly fee will be charged for optional maintenance.) Call JD Duncan at (608) 842-2601 at least 3 days in advance to make arrangements. Private dining room service. A private dining room that accommodates up to 50 people is available at the DeForest location. Reservations must be made at least three days in advance (based on availability). Please do not wait to book. Let us know as soon as possible in advance in order to assure availability. 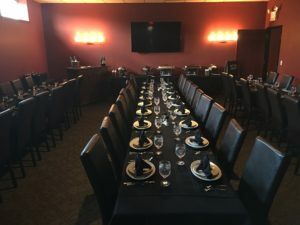 Call JD Duncan at (608) 842-2601 at least 3 days in advance to make reservations. It’s easy! 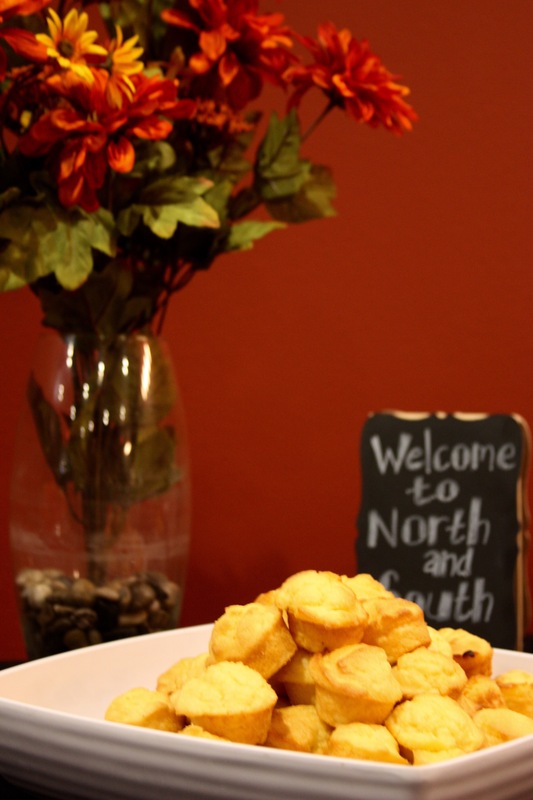 Contact us at cateringmanager@eatnorthandsouth.com with some general information or call JD Duncan at (608) 842-2601. 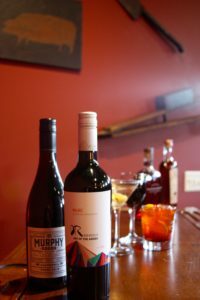 Pick-up orders orders over $200, and all other service level orders must be scheduled at least 3 days in advance and are subject to availability. A contract is required for all catering and private dining orders over $200. We will be happy to assist you in making sure you have enough for everyone. Our buffets are priced per person with adequate portions. If you have some big eaters, add on a few extra people to your count. What areas do you deliver to and what is the fee? A delivery fee of $30 will be added for all delivery buffets within 15 miles of either our Madison or DeForest locations. A delivery fee of $15 will be added to all boxed sandwiches orders. An additional mileage fee of $1/mile will be added to orders over 15 miles. Sure! Call either our west Madison location (608) 829-0093 or our DeForest location (608) 842-2601 and ask to speak to a manager. Your choice of barbecue sauce comes with all of the smoked meats. 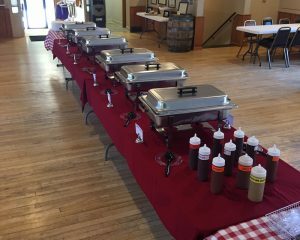 Serving utensils are included for buffets we set up for you. Plasticware and plateware are available at an additional charge. How many can the room accommodate? We can accommodate up to 50, but any smaller party is welcome to use the space with the minimum price requirement. 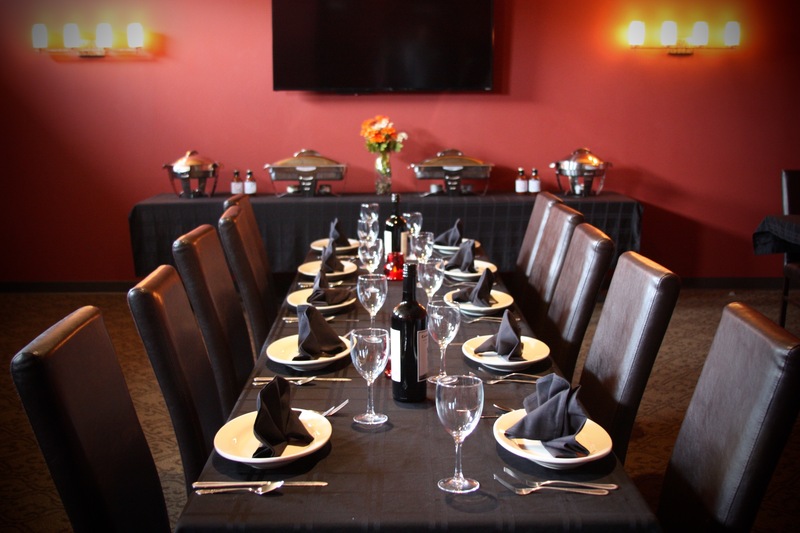 Can you accommodate corporate meetings? Yes! We have ample space for meeting, as well as a Smart TV for presentations. 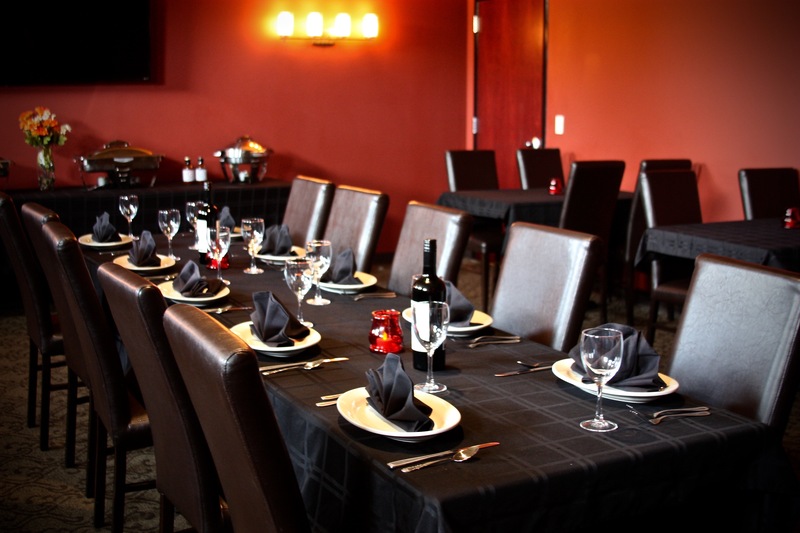 Do you have anything special for lunches in the private dining room? Yes! 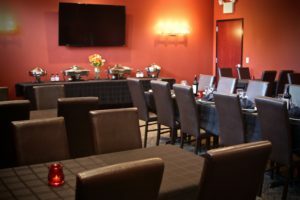 Please see our lunch options on the menu for our Private Dining Room. How far in advance do I need to book the room? At least 3 days notice is required, but as soon as possible if you know the date. The room is subject to availability. 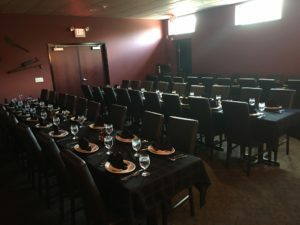 Yes, there is a contract for booking the private dining room. We will be happy to go through it with you upon booking. We will be happy to assist you. 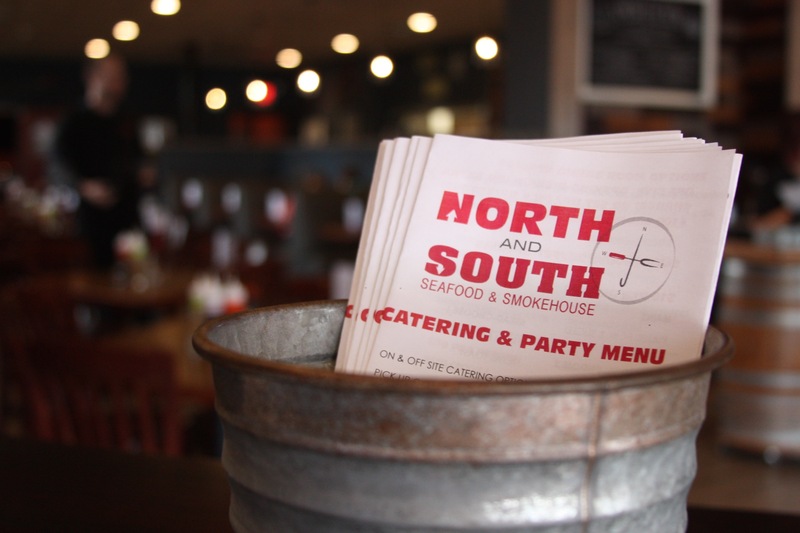 Call (608) 842-2601 and ask for JD Duncan or email cateringmanager@eatnorthandsouth.com with any questions you may have.